LIQUI MOLY is the number one leading brand of oil in Germany. We can assure you that LIQUI MOLY products are the finest available anywhere. The research and testing that goes into each and every LIQUI MOLY product is unparalleled. 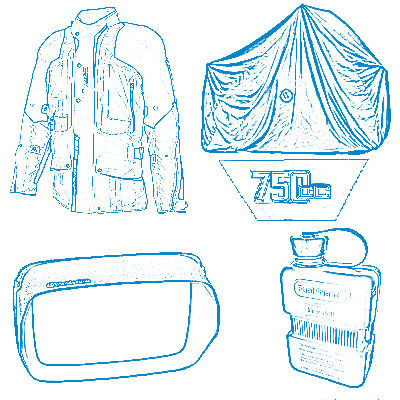 We offer a wide range of products and accessories to keep your motorcycle running at its best.